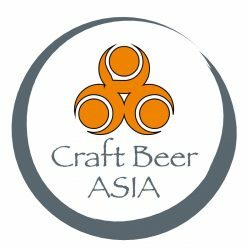 Craft Beer Asia's Anne talks about her adventure at 2016 Brewfest MNL in Manila Philippines. A Day of Craft Beer in Mumbai, India. Continue reading "A Six-Pack of Craft Beer Venues in Manila, Philippines"